When most people think of fall they think of the leaves changing color, pumpkins, and gourds of all shapes and sizes. 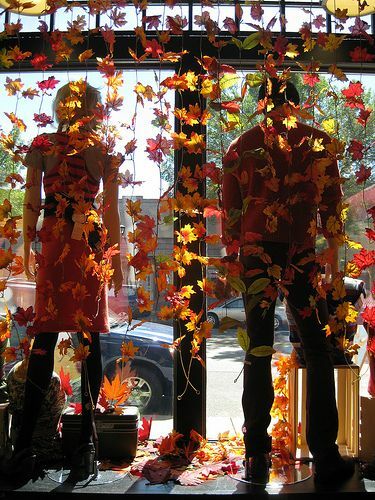 After you have set the ambiance of your store, using tactics we suggested in Jumpstart Fall Shopping with These 5 Tips, consider creating some of the following crafts to bring your store decor to the next level this autumn. 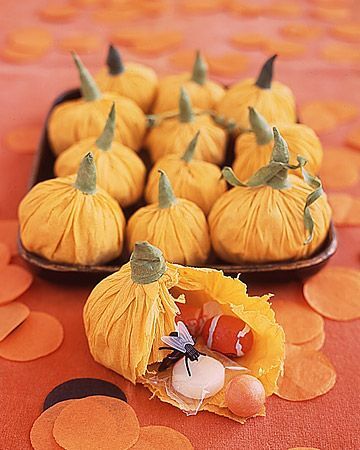 Decorate pumpkins and place them outside your storefront or throughout the interior of your store. 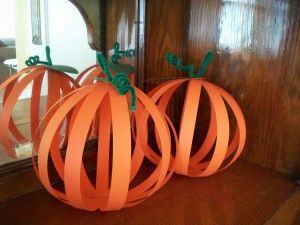 You can decorate pumpkins with traditional pumpkin carvings or create less traditional decorating tactics by using decoupage, ribbons, etc. 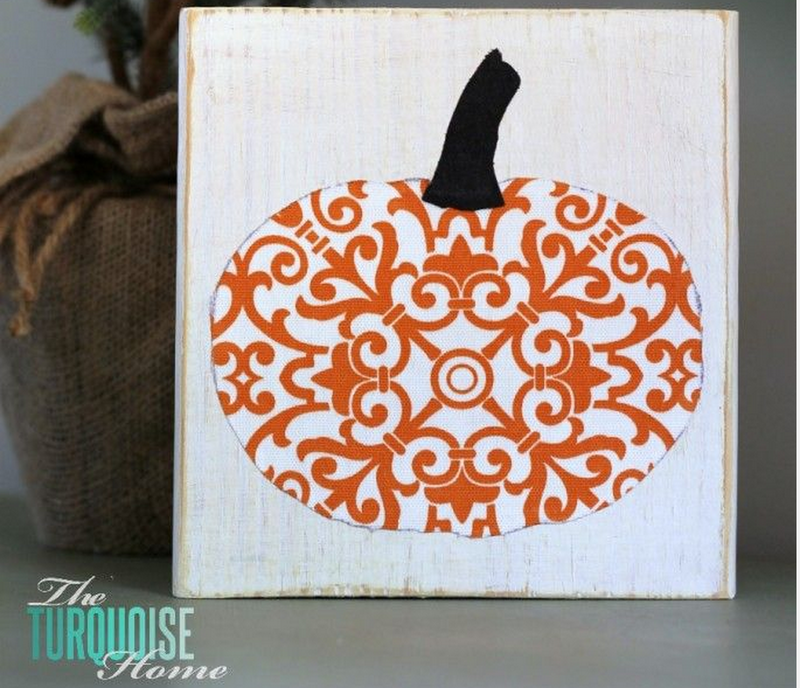 You can also create pumpkins from your favorite Bags & Bows wrapping paper. 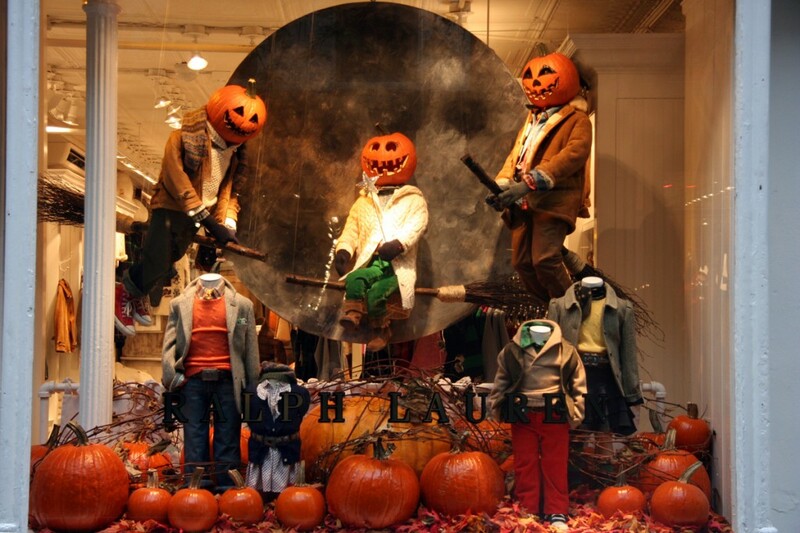 Give your mannequins a fall feel by creating festive masks or costumes for your mannequins. You can create masquerade masks, give them pumpkin or ghoul/ghost heads, or turn them into scarecrows, skeletons or mummies depending on the look you want. 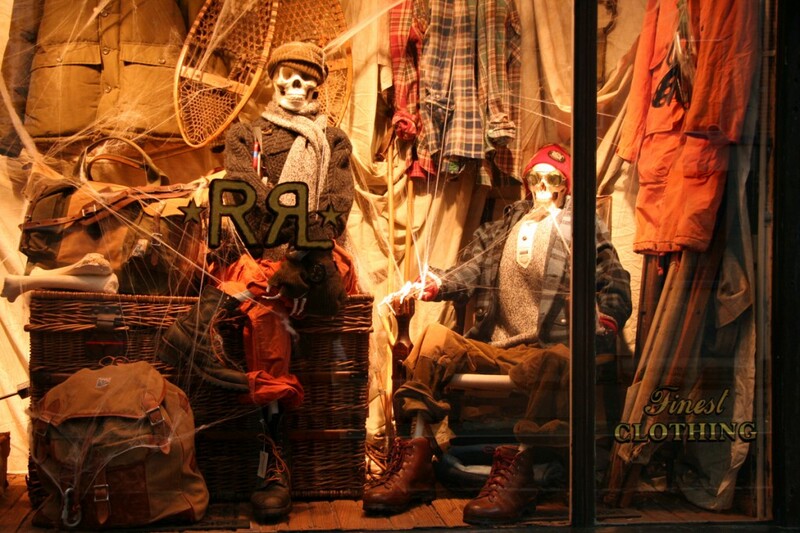 Ralph Lauren created both pumpkin and skeleton mannequins as shown above. 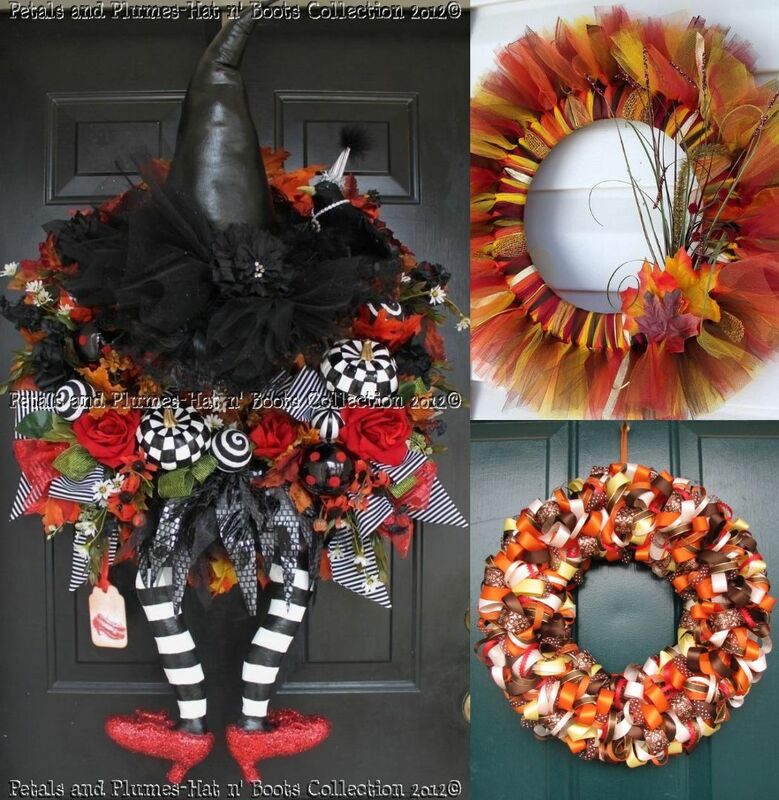 Fall wreaths can be made from a styrofoam wreath wrapped with ribbon or tulle, colored to fit the season. If you want to take it to the next level, you can add painted gourds and props as seen in Petals and Plumes Hat n’ Boots wreath collection. Create a tree where customers can write what they are thankful for. You could also partner with a local charity that has a complementary mission to your store so customers can give thanks by giving to others in need. Create fall-inspired centerpieces and place them throughout your store. Centerpieces can be as simple as grouping collections of gourds, or as complex as you can imagine and create. 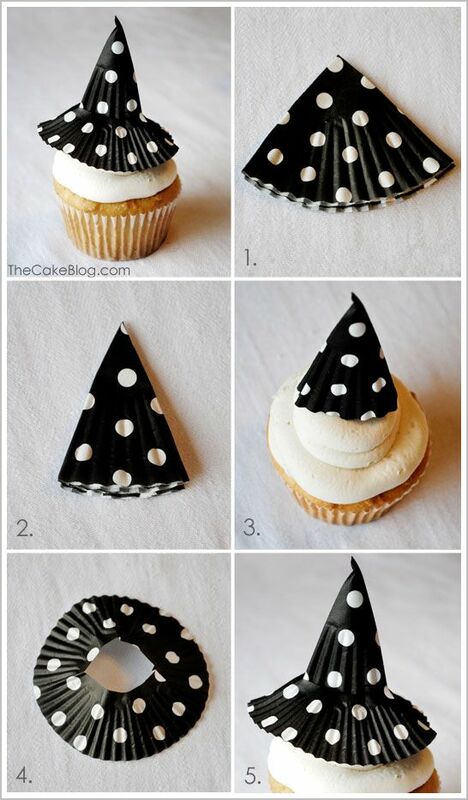 If you’re a bakery or restaurant owner, think about making witches’ hats from your Bags & Bows Decorative Cupcake Wraps to get your shop into the Halloween spirit. 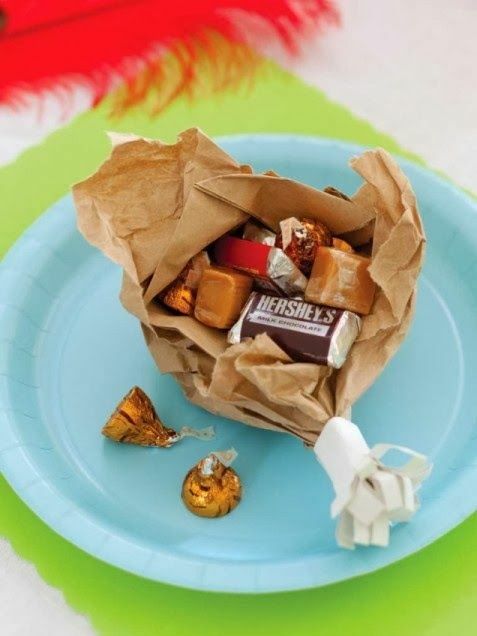 Another idea for giving away or selling sweet treats in your store is to use food grade tissue paper to wrap up some treats for your customers. Make it look like a Thanksgiving drumstick or a mini pumpkin like the one pictured below. Create a piece of wooden wall art with a piece of wood, some decoupage and your favorite Bags & Bows gift wrap or tissue paper. 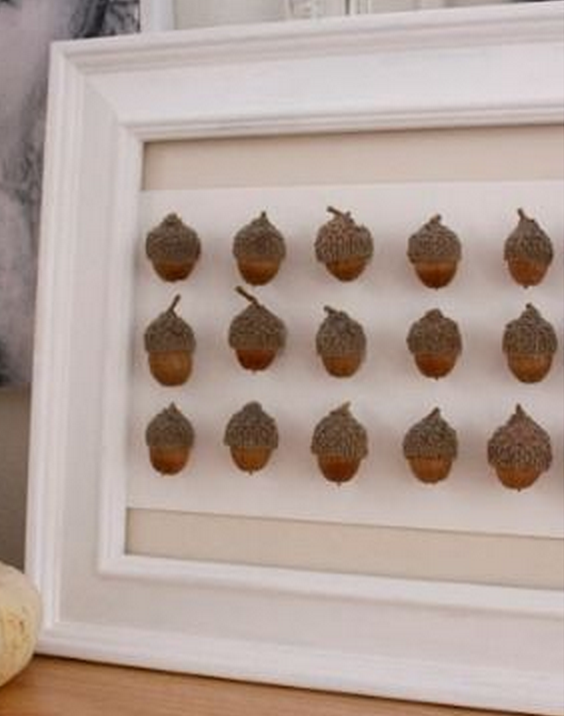 The Turquoise Home has great instructions on how to make this “Scrappy Pumpkin Fall Decor.” Another easy piece of wall art to make involves collecting acorns, covering them with glue, dipping them in glitter, and mounting them in a frame as seen below. Use ribbon and wooden letters to hang words like “AUTUMN,” “BACK TO SCHOOL,” “HALLOWEEN,” and “THANKSGIVING” around your store. Feeling really crafty? Decoupage autumn leaves onto the wooden letters to really give it a fall feel. Similar to creating centerpieces located around your store, another great place to decorate is at Point of Sale (POS). 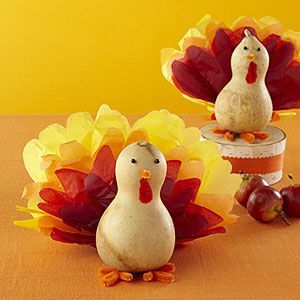 These little gourd turkeys made with a gourd and tissue paper are a great example of a fall decoration that you could use in your store to add interest at your cash register. 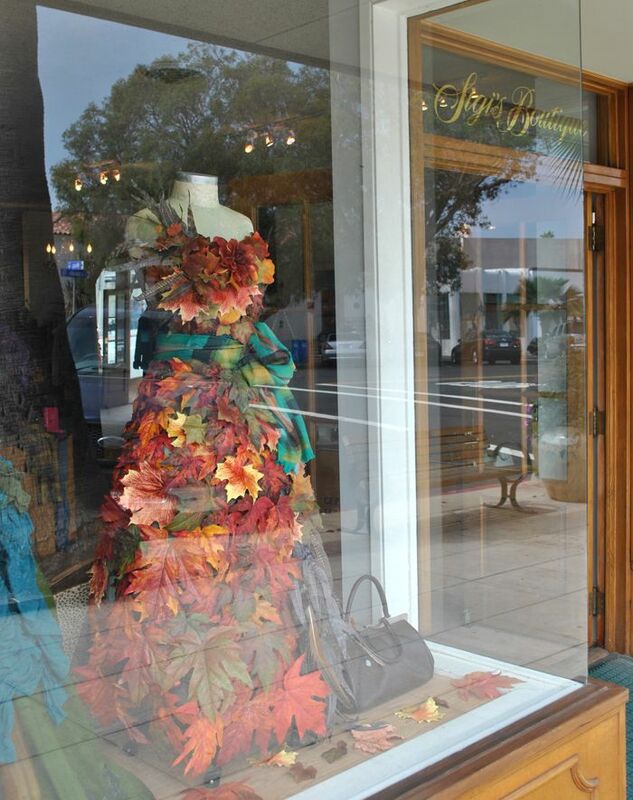 Your store’s window displays are a great way to bring all of your craft creations together, like the ones that you see below. 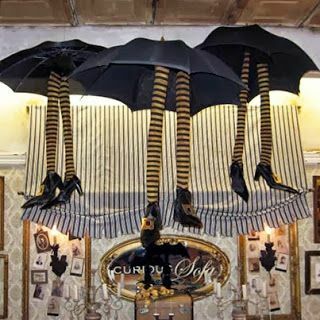 Gain additional ideas and inspiration for decorating your store this autumn on my Pinterest Board Fall Retail Decor or Bags & Bows Fall Holiday Inspirations Board.